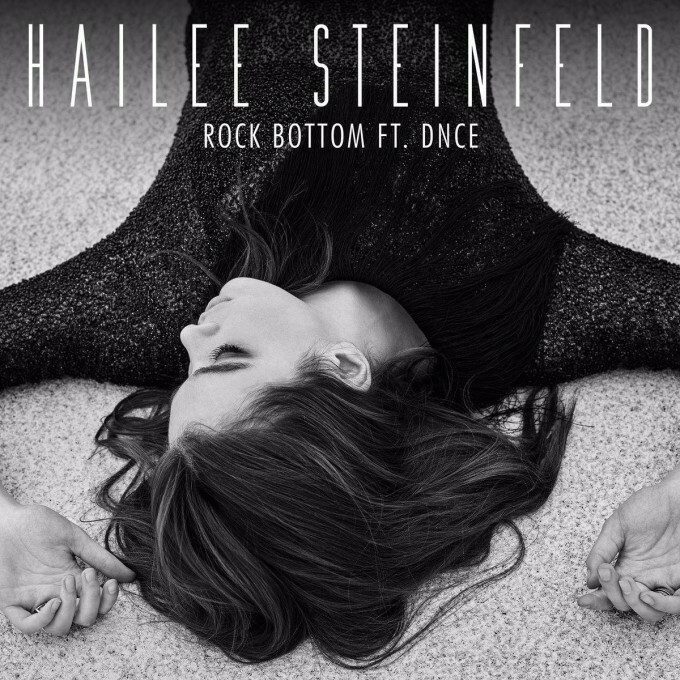 Hailee Steinfeld, who’s in Australia at the moment for a promotional visit, has dropped the video for her latest single ‘Rock Bottom’, which features Joe Jonas’ band DNCE. It’s all about the ups and downs of a relationship; this one with incredible highs and seemingly bottomless lows, both of which are documented within the video, as Hailee and her partner act out the good times… and the bad. Surely one of the good times would be popping out for a night on the town to their favourite venue to catch DNCE performing the second verse of the song. And as luck would have it, Joe invites Hailee onto the stage at said venue to perform the track together. It’s quite the high for her, seemingly, which results in her boyfriend leaving the club. It’s quite the low for her. How will it end? A high? A Low? You be the judge.